Dead wood on a tree is a natural part of the growth cycle and doesn’t mean there is anything wrong. 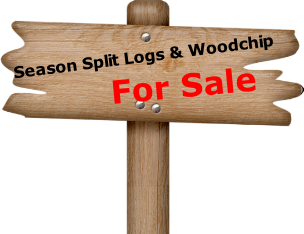 Within the Essex area there are many trees which are subject to a Preservation Order. As there are many individual Council areas you should refer to the Council in which your property and/or Tree is located, but as an example, we have provided a link to the part of the website of Rochford District Council which deals with Tree Preservation, just click this link. 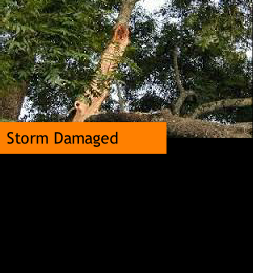 Suffered a storm damaged tree in Essex? Tree down or posing a hazard due to high winds? Don’t hesitate to call us. We are very proud of the service our Company offer and which, to obtain the professionally recognised qualifications we have, took many years of studying and subsequent experience in the field. We have included copies of the City & Guild’s qualification Certificates, on the Qualifications page and also a copy of the unique membership card which contains a photograph of the Company’s owner. As in most service professions, there are those who present a good image and offer to do the work you require at sometimes questionable cost but are not able to demonstrate their professional qualifications in being able to undertake the work correctly, which can leave you with little redress. There have been recent news items where unqualified people have posed as Tree Surgeons and charged the customers quite unreasonable prices, so beware, as mentioned above, always look for reviews of past work completed and if you have the time, check out the identify and/or qualifications of the person or Company you are going to employ and invite into your property - do not be put off by suggestions that we will “show them to you later” as once you have paid your deposit you may be unable to obtain a refund. Never, never, hand over over the full amount for the agreed the work until it has been completed satisfactorily and also get the verbal quotation put into writing on official notepaper and do not pay a deposit until this has been done. 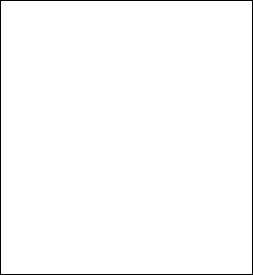 Not always the case, but Companies having only a mobile phone number should raise your suspicions, try and deal with Companies who have a bone-fide address in your area with a landline number, and if necessary, check it out, it is so easy to do this with so much information readily available on-line. 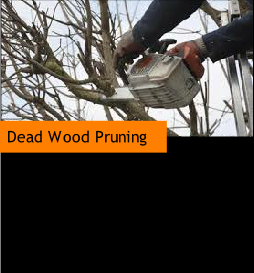 Tree surgeons are qualified professionals trained to provide tree services ranging from reducing the tree’s crown right through to shaping and removal. 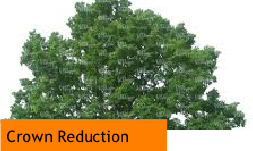 Tree reduction Essex wide involves the removal of the outer crown of a tree to allow more light into a given area.